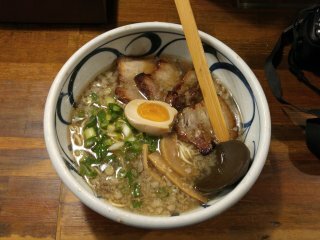 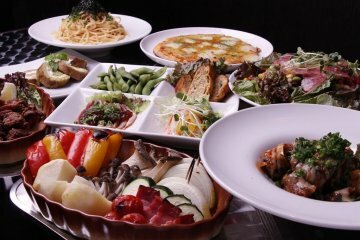 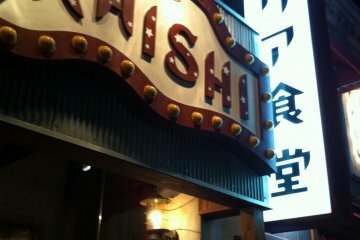 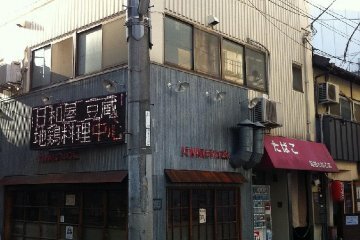 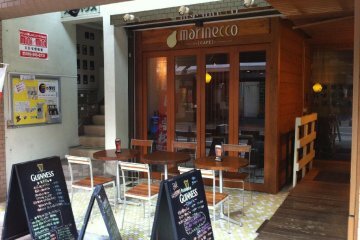 Considering that ramen with local soul can be bit scarce in Matsuyama, it'd be a shame to miss out on this hearty treat. 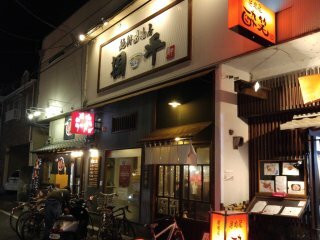 The owner/sake sommelier emphasizes no chemical preservatives are used and that the noodles are made on site, taking great care to ensure the uniqueness and hand crafted quality of the food and shop in general. 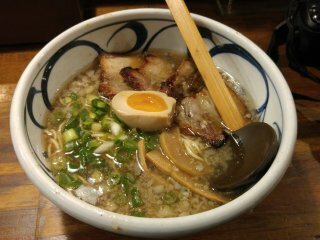 His attention to detail and obvious love of the craft shine through, making this a satisfying and memorable bowl of ramen. 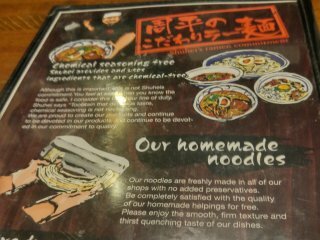 As well as serving luscious soy sauce-based ramen, considerate interior design makes the dining experience extra enjoyable. 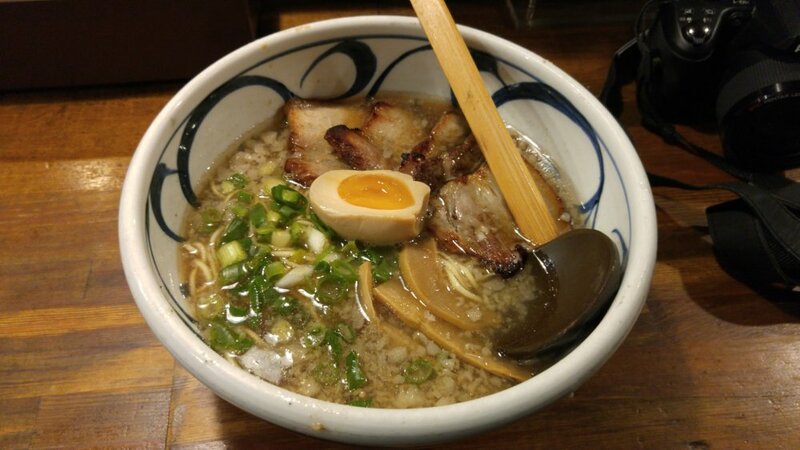 The ramen kitchen is at the center of the shop, surrounded by benches and bar stools, so that customers can watch the chefs using an open-flame gas burner to char the delicious pork belly. 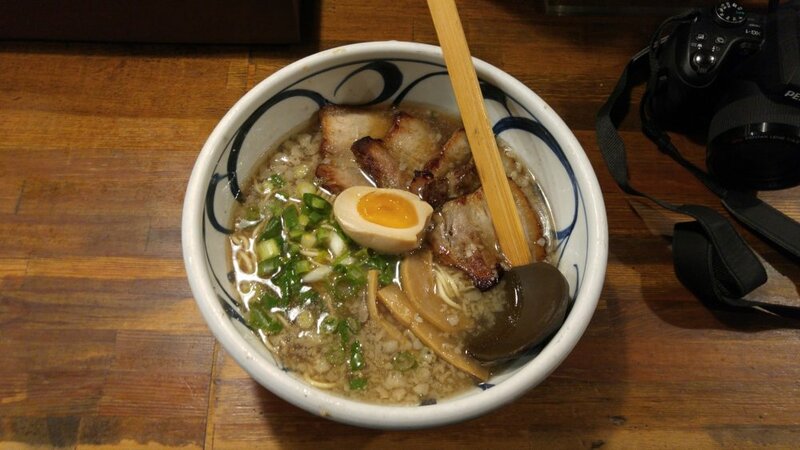 It's a nice local touch that hand-painted tobeyaki is used to serve the ramen. 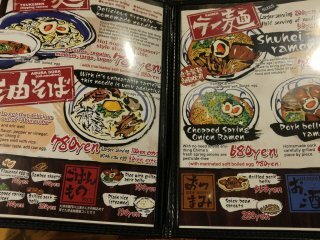 The bowls are especially hefty and really emphasize the generous portion sizes and sense of homeliness - two of ramen eating's key attractions.